There are many benefits of practising yoga and Pilates: as the body begins to function at its peak, stamina rises, strength improves and body confidence hits an all-time high. 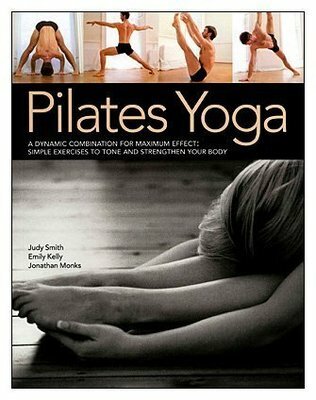 This three-in-one guide combines expert tuition with step-by-step photography to create an enjoyable series of exercises for body and mind. Begin by correcting habitual poor posture with simple realignment exercises, and progress towards greater mobility - in the comfort of your own home, and in your own time. Use this book as a safe, personal guide, or as an aid to further instruction. Over 700 colour photographs capture the intricacy of all poses and highlight common mistakes.